Can be very distabilising and results in a lot of loss in UK work productivity, it can often occur in the middle of night when there are no dentists available. There are some versions that are so painful, no painkiller is effective for. This type of pain is characterised by a constant throbbing pain, made worst in the night and can sometimes improve with cold water for a few seconds. 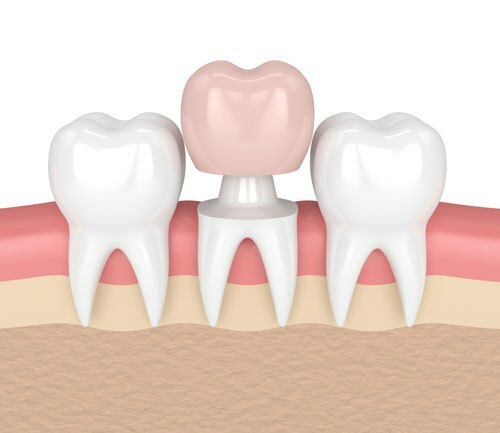 It is what we see the most and its name is irreversible pulpitis, in layman’s terms it describes the event when the nerve chamber has become inflamed to such a degree the pressure build up begins to resonate throughout the facial area. 24 Hour Emergency dentist, at Vale Dental Practice London , we are experts at providing first class emergency dentistry to patients across London. 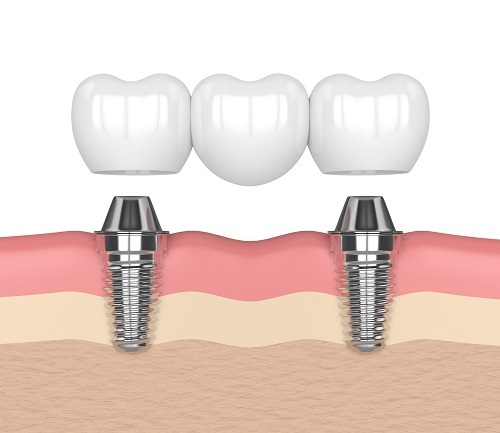 This together with our proven high quality implants and cosmetics branch gives patients a one stop shop for all their dentistry requirements. Our team includes, implant specialist, cosmetic dentists, emergency dentist specialists and an Endodontist. With three branches across London, there really is no better option. High quality care for affordable prices. Copyright © 2019 Vale Dental. All Rights Reserved.